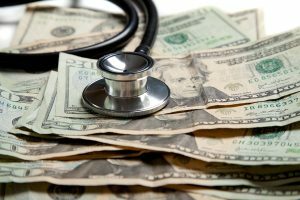 Medical Expenses: my ex won't pay his portion - Gonser and Gonser, P.A. Gonser and Gonser, P.A. > Legal News > Ask Drew Thursday > My ex won’t pay his portion of the medical expenses. My ex won’t pay his portion of the medical expenses. Q: What can I do about my ex not paying his portion of any out of pocket medical expenses for the children he is ordered to pay? A: You should file a petition for medical arrears. Keep in mind that there are time limits on how far back you can go to get reimbursement. If you want answers to your questions and/or concerns call 888-648-2929 to set up a consultation. Cry “Havoc!” And Let Slip the Dogs of War!